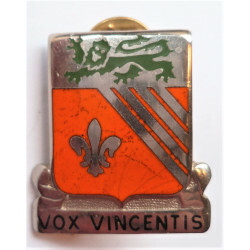 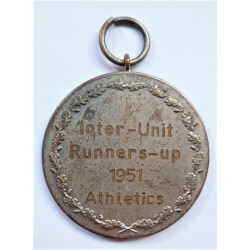 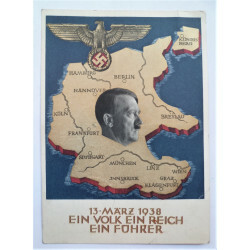 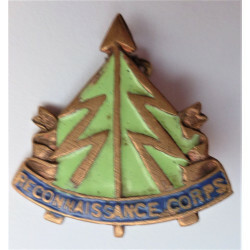 A nice original badge in good condition. 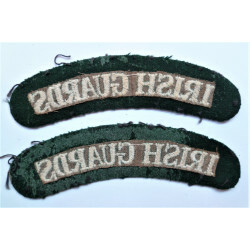 Black lettering on dark green. 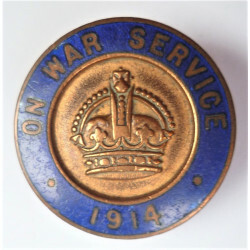 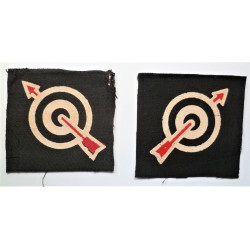 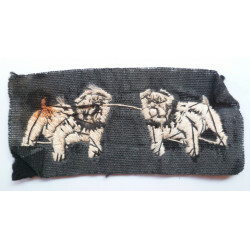 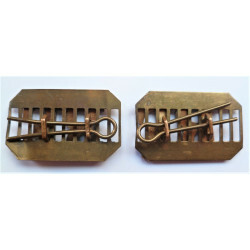 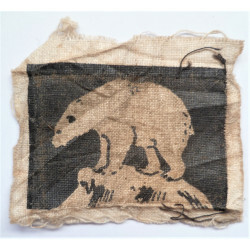 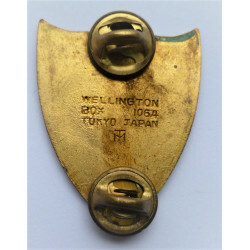 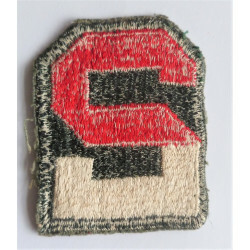 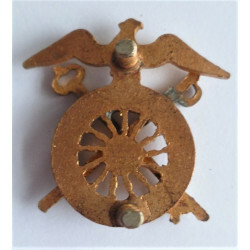 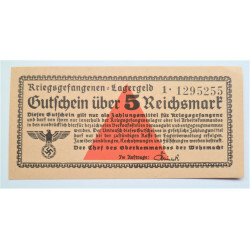 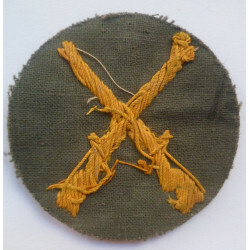 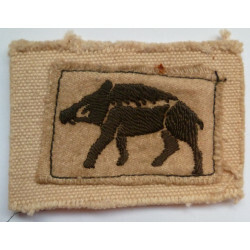 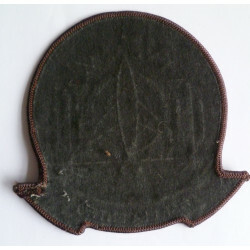 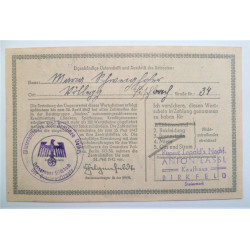 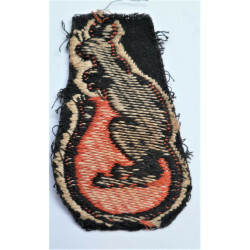 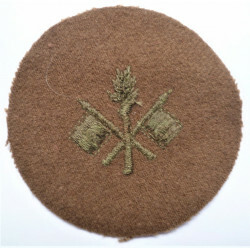 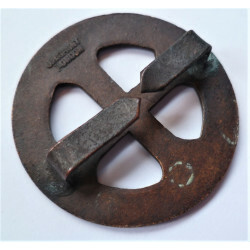 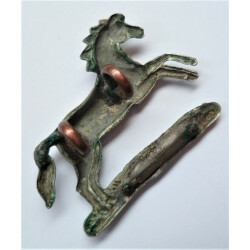 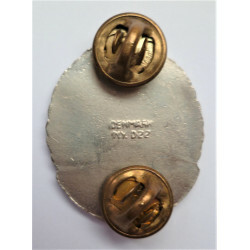 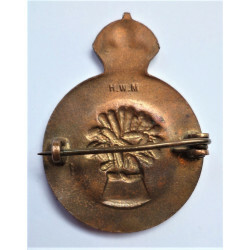 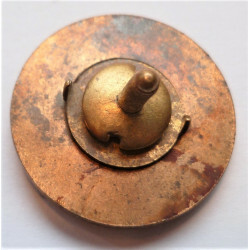 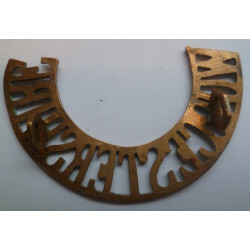 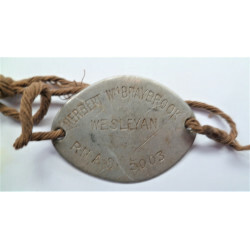 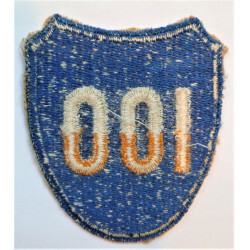 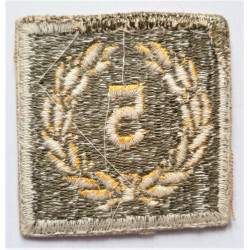 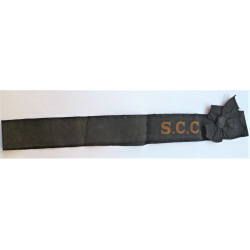 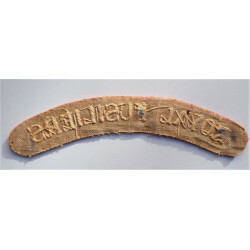 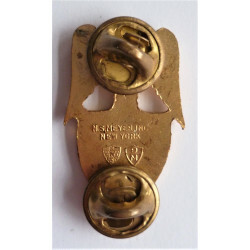 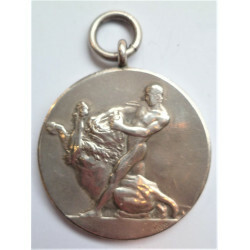 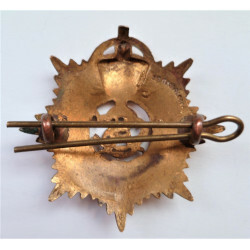 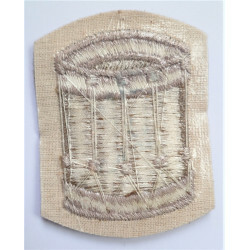 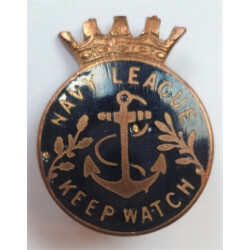 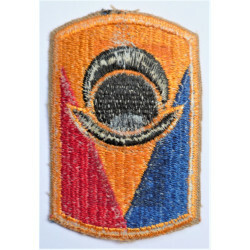 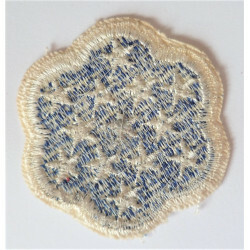 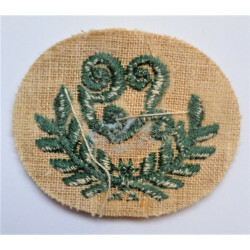 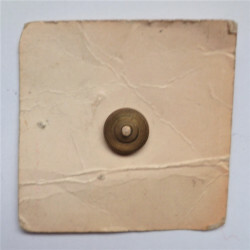 WW1 Training Reserve Efficiency Sleeve Badge. 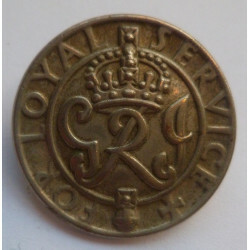 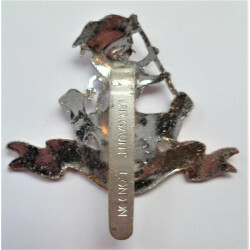 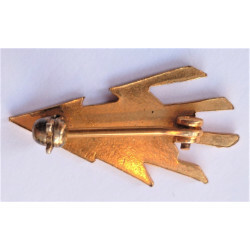 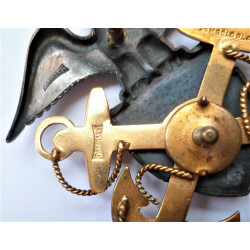 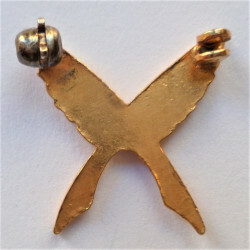 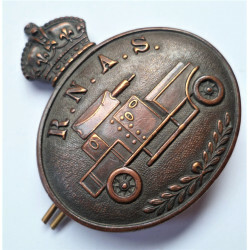 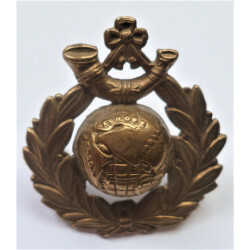 Royal Corps of Signals Bullion Badge. 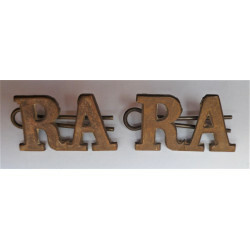 WW2 Gibraltar Garrison Formation Sign. 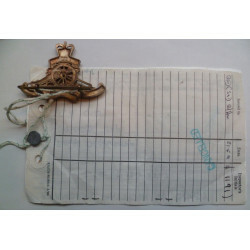 8th Battalion (Dover) Kent Home Guard Cloth Badge Insignia. 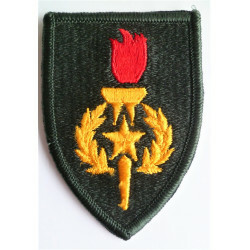 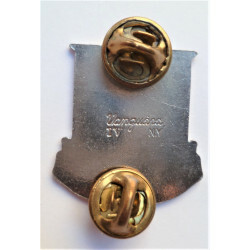 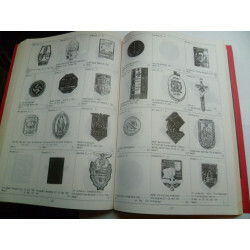 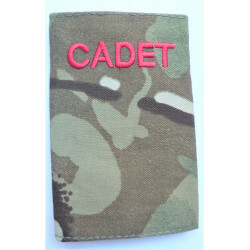 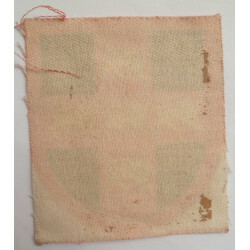 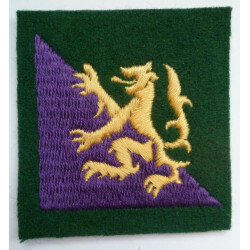 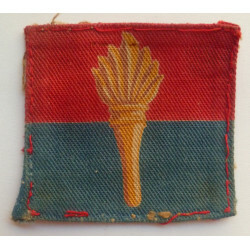 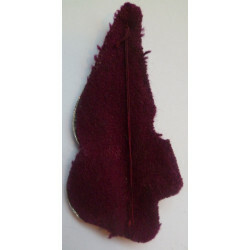 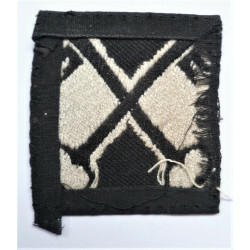 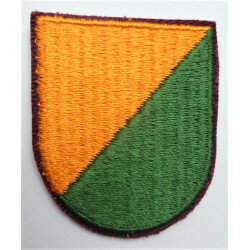 Berkshire Home Guard Cloth Sleeve Badge Insignia. 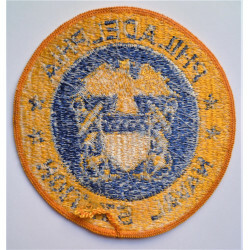 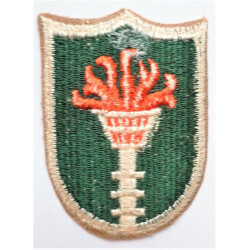 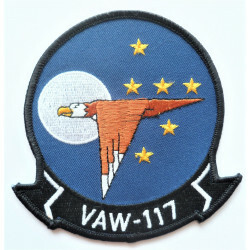 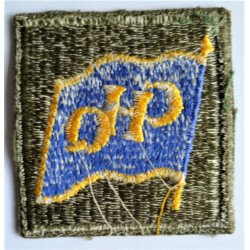 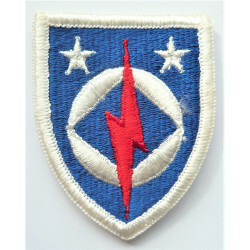 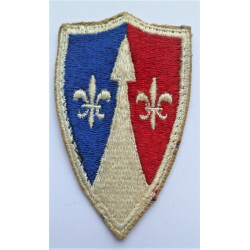 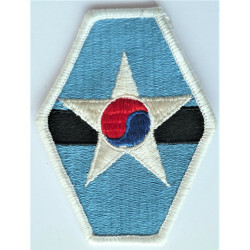 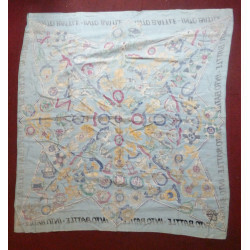 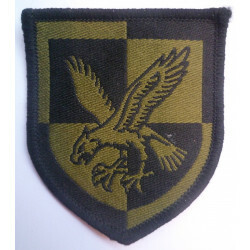 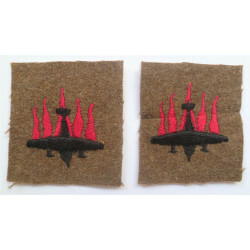 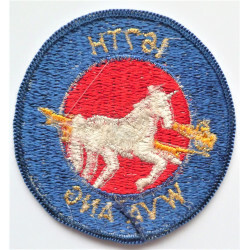 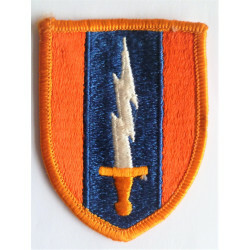 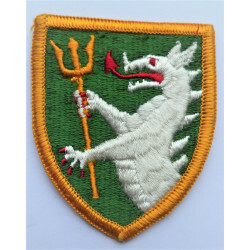 World War 2 12th Anti Aircraft Division Cloth Formation Sign. 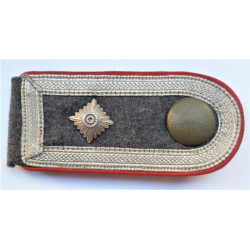 A nice early Warrant Officer Conductor Sleeve badge. 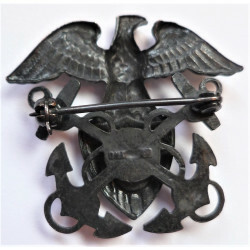 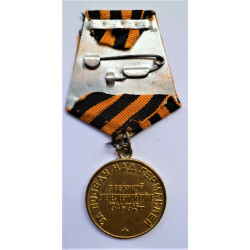 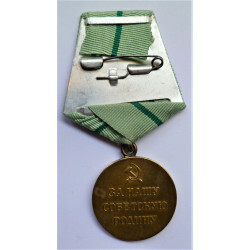 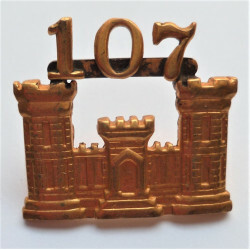 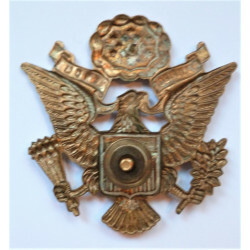 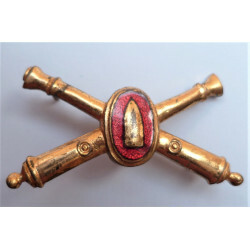 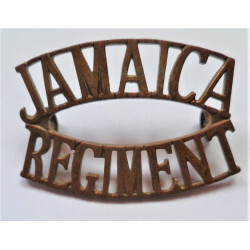 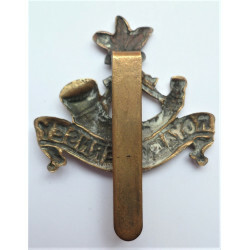 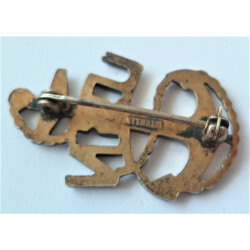 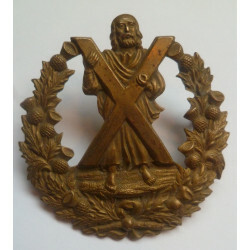 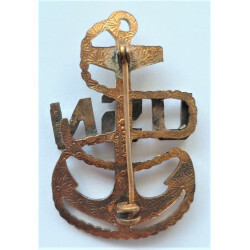 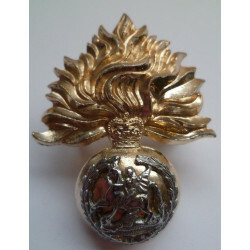 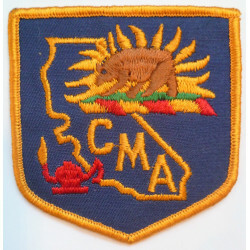 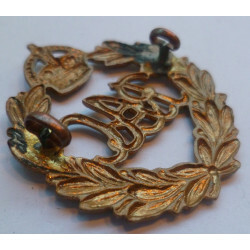 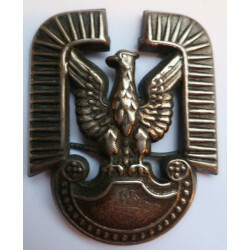 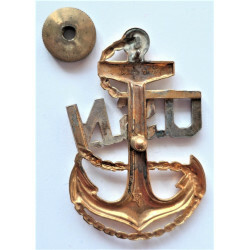 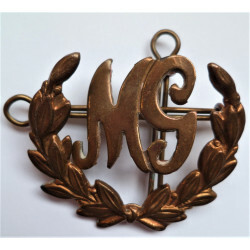 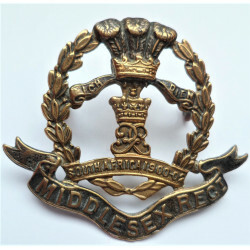 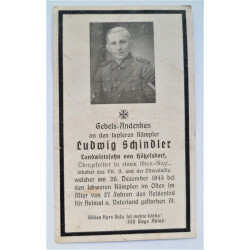 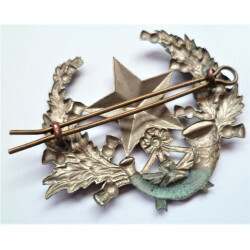 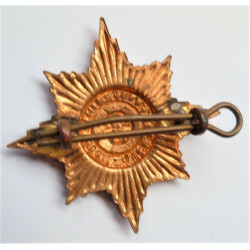 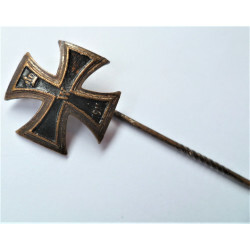 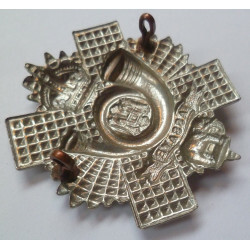 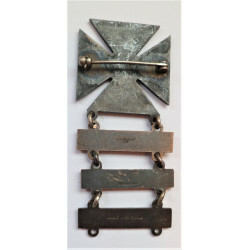 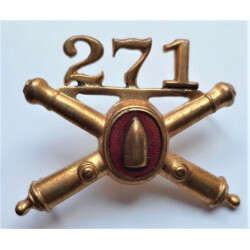 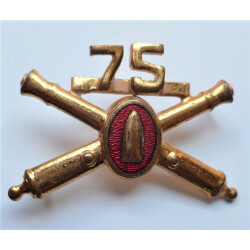 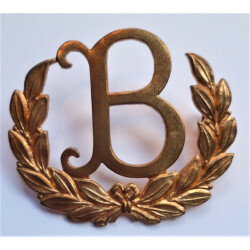 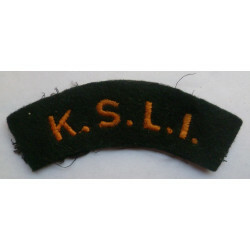 WW2 British Army Musicians Sleeve Trade Badge. 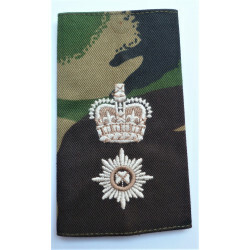 A Nice Bullion Warrant Officers 1st Class Sleeve Badge. 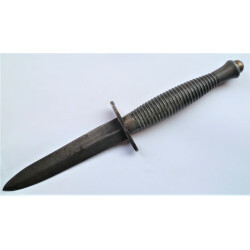 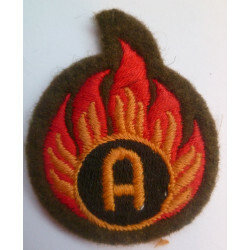 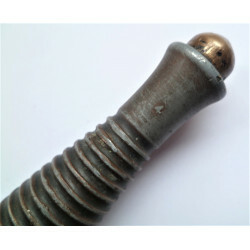 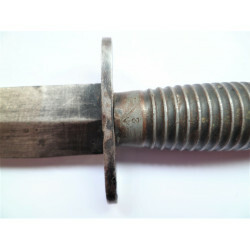 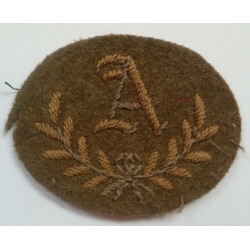 WW2 REME Artificers Proficiency Sleeve / Arm Trade Badge. 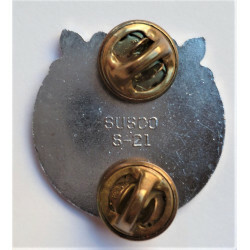 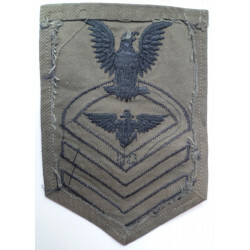 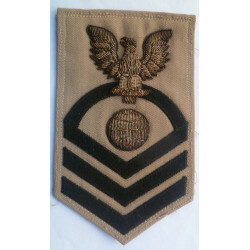 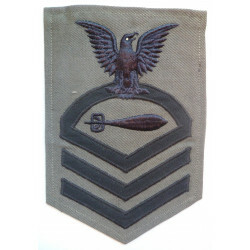 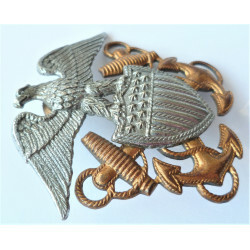 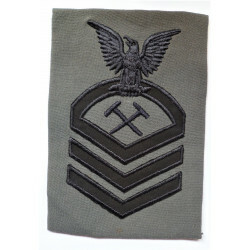 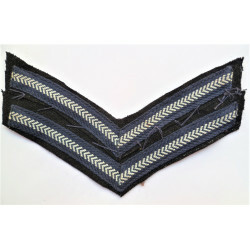 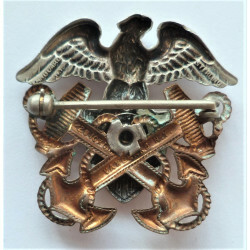 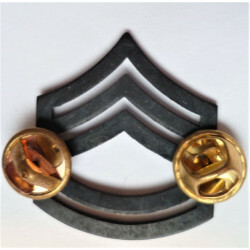 Bullion Warrant Officers 1st Class Sleeve Badge. 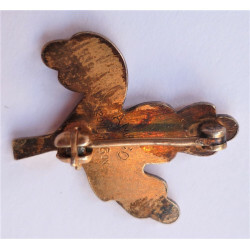 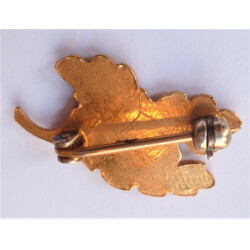 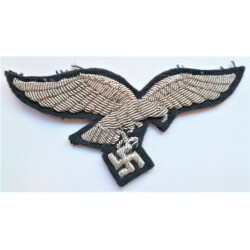 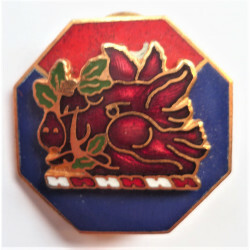 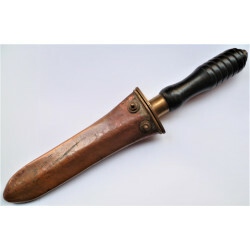 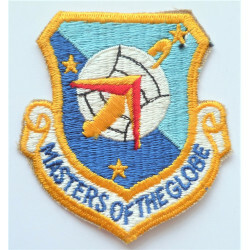 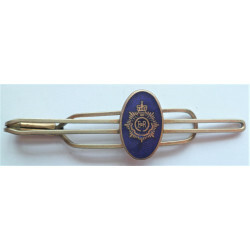 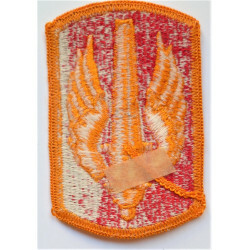 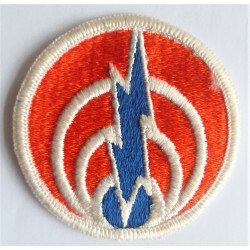 Royal Air Force Sleeve Badge for Tropical Wear. 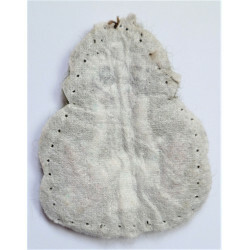 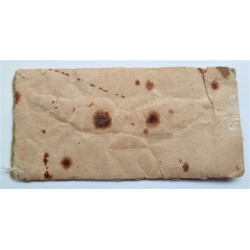 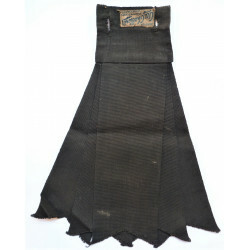 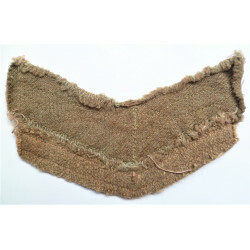 WW2 ARP Warden Arm Band.